TGIF everyone! I hope the past week went well. Here's to a fun weekend ahead for all of us. 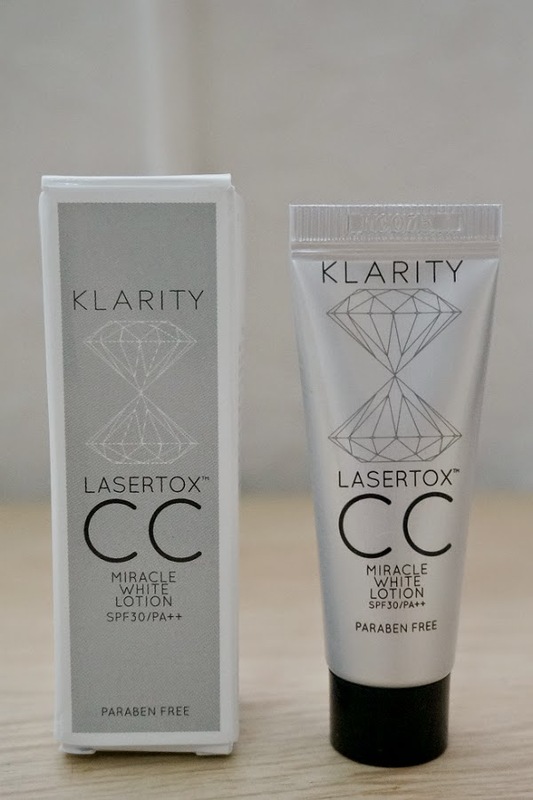 :)Today, I want to share with you my love for this new(ish) product: KLARITY Lasertox Miracle White CC Lotion. 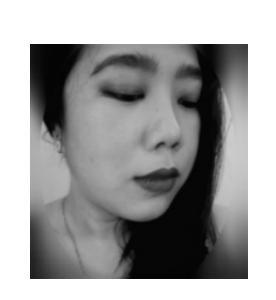 I got several sample of this amazing skincare/makeup from Luxola. Every time you order from them, you get to choose samples for free and I always choose a sample of this. Indeed, as it name indicates, this is a "miracle" in a tube. KLARITY (all caps!) 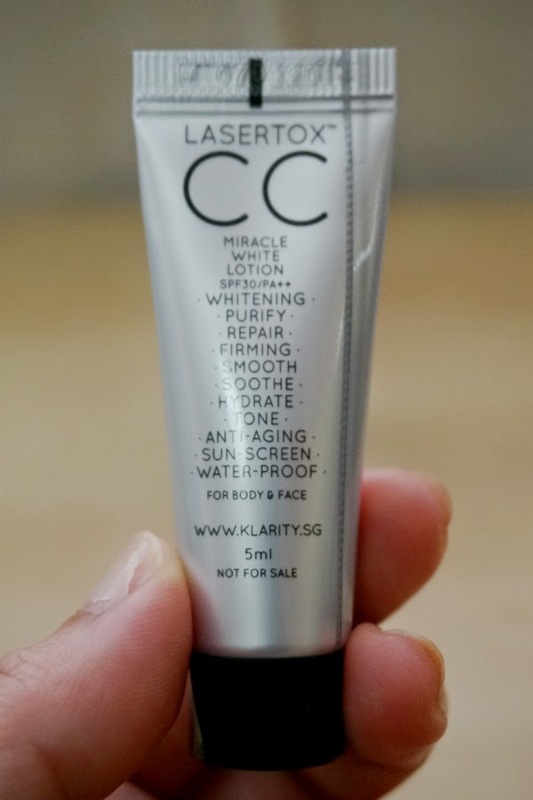 promises a lot with this CC Lotion. It's supposed to fulfill 11-in-1 functions: Whitening, Purify, Repair, Firming, Smooth, Soothe, Hydrate, Tone, Anti-Aging, Sun-Screen, Water-prooof. 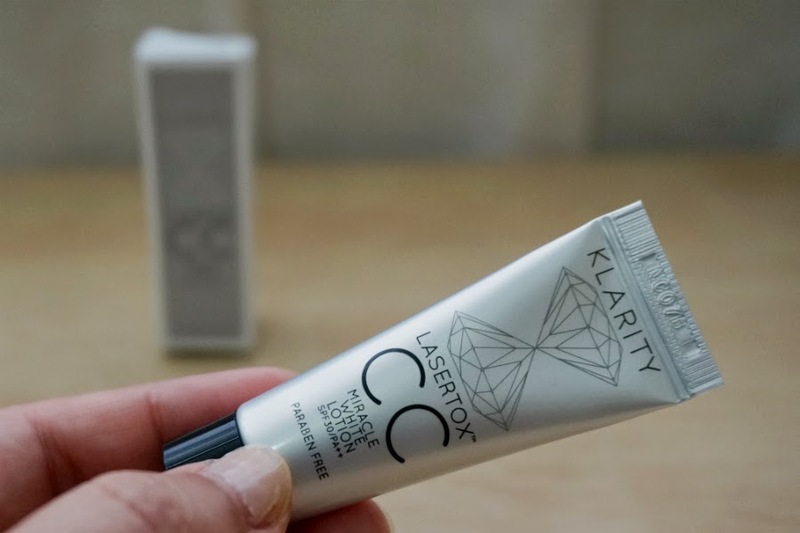 This is called a "CC Lotion" and I wondered what's the difference between a CC Lotion and CC Cream. The answer was revealed when I swatched the product in my hands. 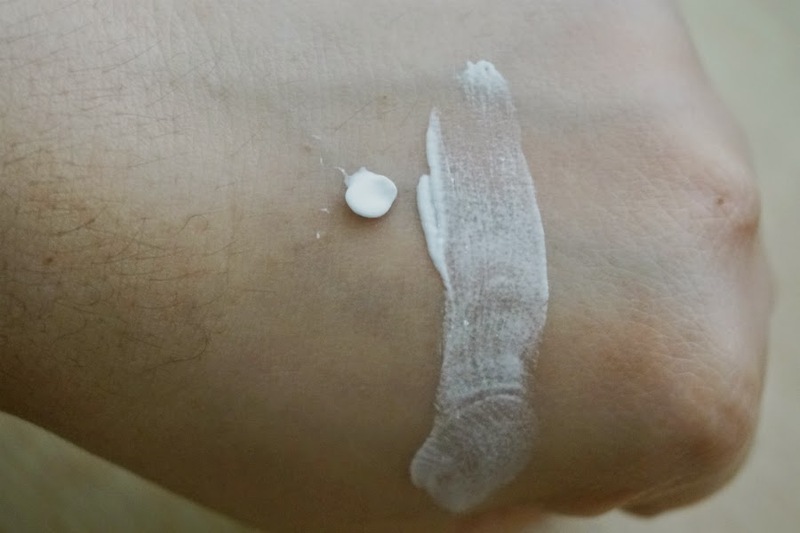 It's referred to as a lotion because this is lighter in texture than the usual CC cream. With all the benefits it claims in its packaging, you would think that this could feel and apply heavy but it's not. The consistency is almost watery and runny, with no greasy after feel. Additionally, the stuff is white (instead of the usual beige) because it doesn't contain any colorants. On my face, this applied a bit white but "settled in" after a few minutes. Coverage was light and it barely covered my blemishes and under eye circles. BUT, it did even out my skin tone. The overall effect of the lotion is a fresh and natural complexion. 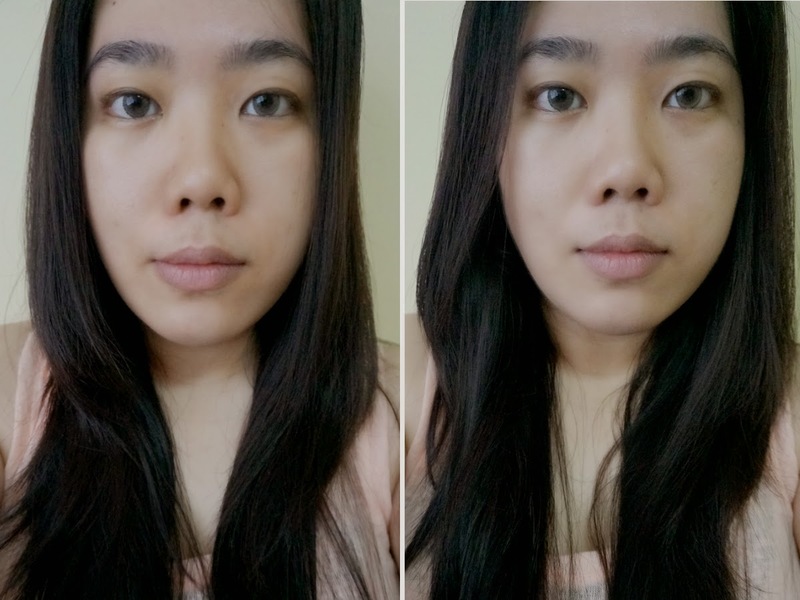 Based on the before and after pictures, I can say that the this CC lotion was effective making my face brighter. 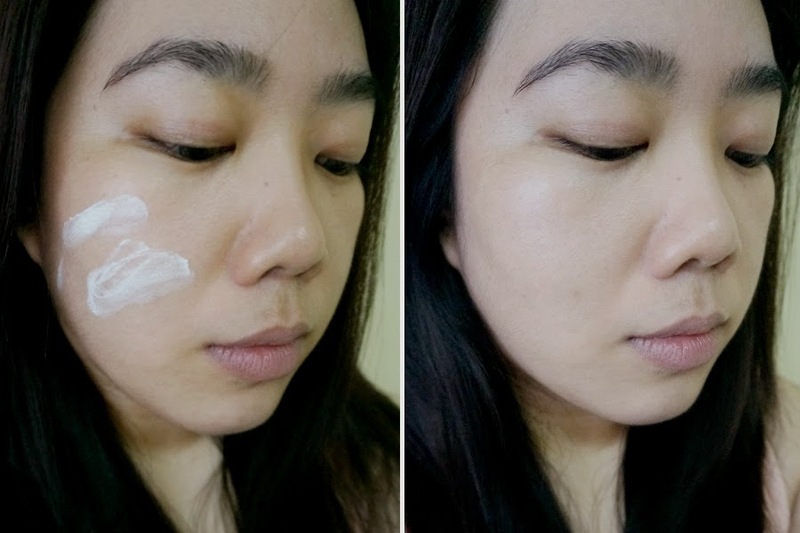 It also managed to make my pores appear less obvious and provided some coverage over my blemishes and dark areas. 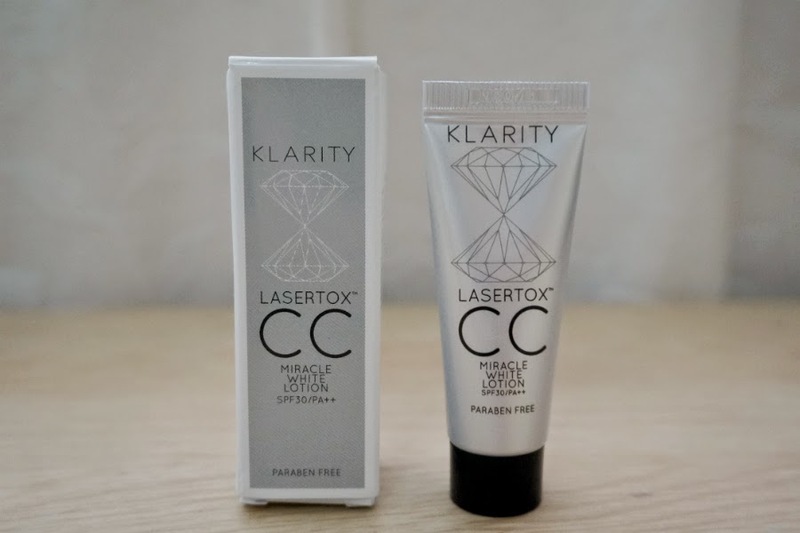 Overall: With its light coverage and added benefits, I would consider KLARITY Lasertox Miracle White CC Lotion as more of a skincare rather than makeup. This lotion made my skin look brighter and evened out discolorations unevenness. 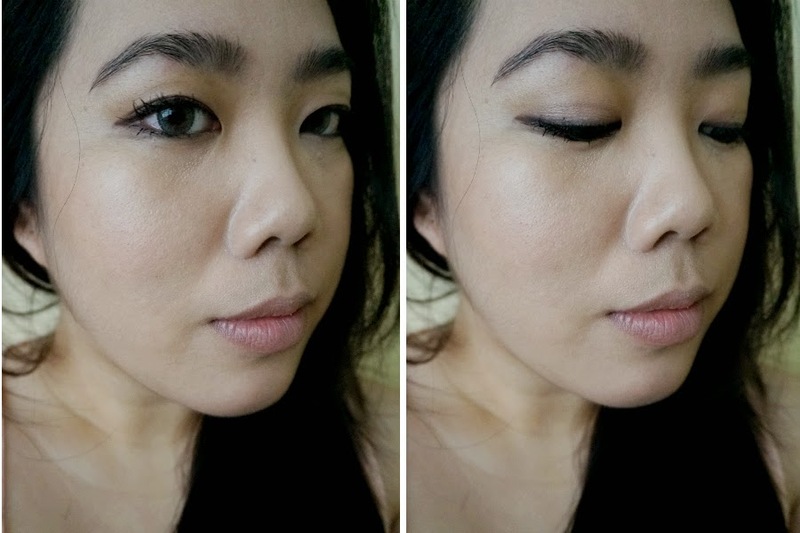 The matte finish balances my oily skin so it created a dewy and natural effect on my face. I can't comment on the long term benefits of this lotion but so far, it did live up to its many claims. This is currently one of my staples and would be repurchasing if I run out of my samples.